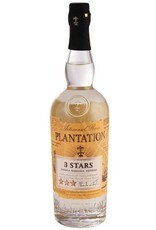 A blend of rums from Jamaica, Barbados and Trinidad. 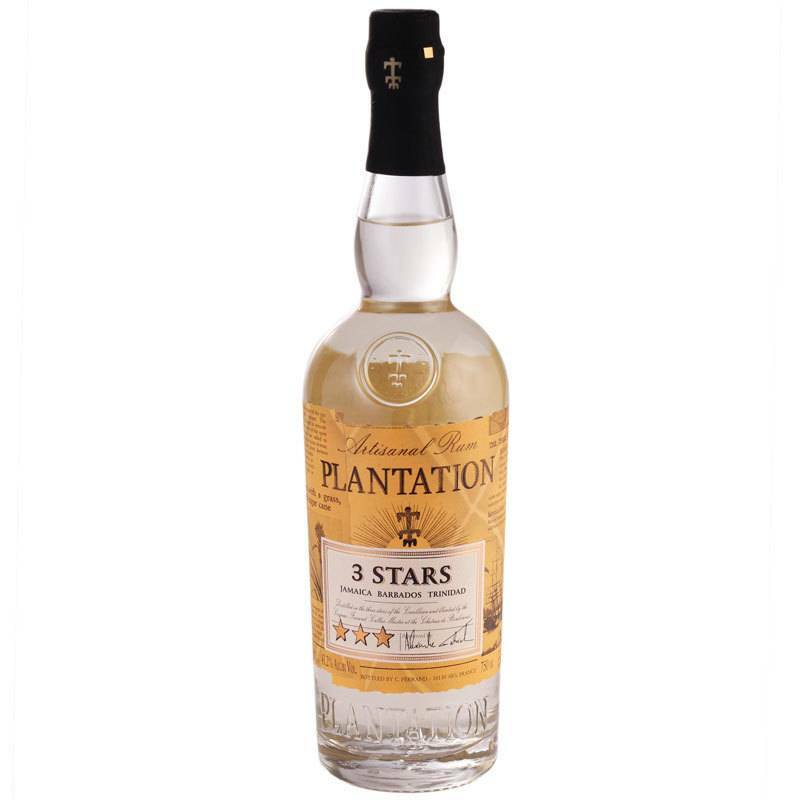 Smooth, velvety texture with abundant flavors of ripe tropical fruit, pineapple, coconut and brown sugar. Amazing quality for the price!